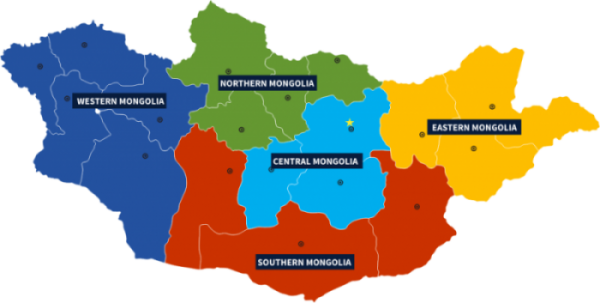 Mongolia is truly one of the world’s last undiscovered travel destinations and the safest country to visit. It is a land where you can experience wide-open spaces, cobalt blue skies, forests, deserts, crystal clear rivers and lakes, and the traditional hospitality of the nomads. Permanent dwellings are few and far between, fences even fewer and the land is owned by the people, like one large National Park. As a tremendous destination to experience the outdoors, Mongolia also boasts of unique history dating back to the Mongol Empire of Genghis Khan. Simply put, it is a land of adventure, horses, nomads, and blue sky.